AIS starts the new program “Transparency with the Public Health Sector Procurements”. AIS started to work in July on disclosing procurement data from the Health Sector. The newest project on Public Health Sector Procurements will enable the creation, promotion, and use of a well-structured database, which serves as an instrument (tool) for transparency, information, citizens’ monitoring about procurement processes of the Public Health Sector for 2016. Fact-based journalism and fact-based public debate is the final purpose of the creation of such well-structured database. Accordingly, it will provide exhaustive information about every public procurement process in the health sector. The project is supported by the US Embassy in Tirana in the framework of the Democracy Commission Small Grants Program. 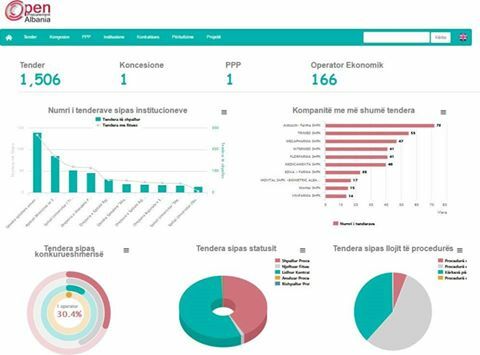 The database with open data for the Public Health Sector shall be placed on the Open Procurement Albania portal, where data about local government procurement processes are disclosed on daily basis. Open Data against abuse and corruption using public money. 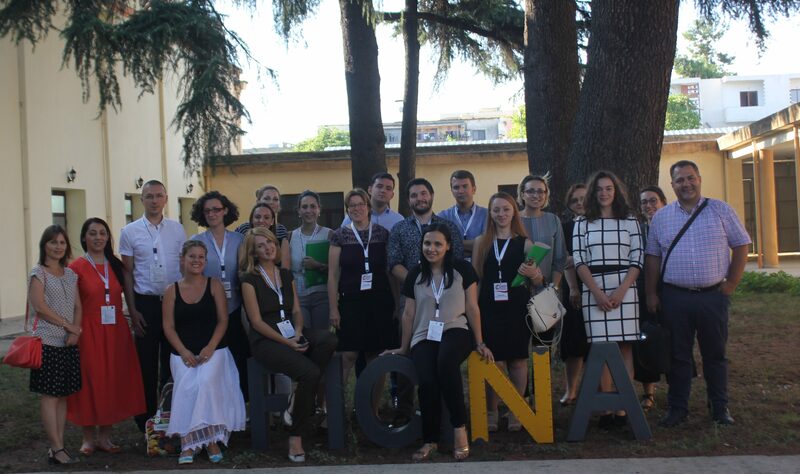 Ten regional organizations met in Tirana on 28-29 July at a workshop organized by AIS: Civil Monitoring of Public Procurement. The participants analyzed how transparent the data from different phases of public contracting are and presented some CSO initiatives for citizens’ monitoring of public procurement in Albania, BiH, Kosovo, Macedonia, Montenegro, Rumania, and Serbia. Considering Public Contracts as the number one risk of corruption, representatives of ACER/SELDI, Alternativa, Riinvest, TI for BiH, Initiativa Romania, Open Data Kosovo, Metamorfoza, ANTTARC, KDI, and AIS emphasized the need for applying Open Contracting Standards in the Region. There was also a presentation of Open Contracting Partnership as an effort for Brighter Government Deal-making: save money and time, improve service delivery, boost integrity, and create a fair business environment. The presentations of the workshop are all published on AIS website. As part of our Money Government and Politics (MGP) Project, data on assets declared by high officials of the Bank of Albania are published under the Money and Power section. Such declarations shed light on property and economic interests of high officials, who have the authority to take decisions about bank policies, which are so significant for the country. The data disclose information about the structure of assets and incomes, sources of properties gained during the time they have been in office, and about their economic interests. 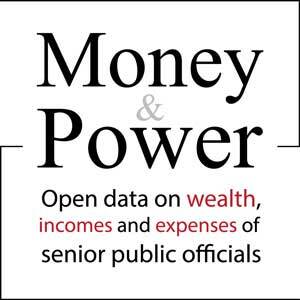 The Money and Power section opens data and gives people access to monitor information about the wealth, Incomes and expenses of public officials. The same section offers also updated data about additional financial and assets disclosure declared by Members of the Parliament over the last year.